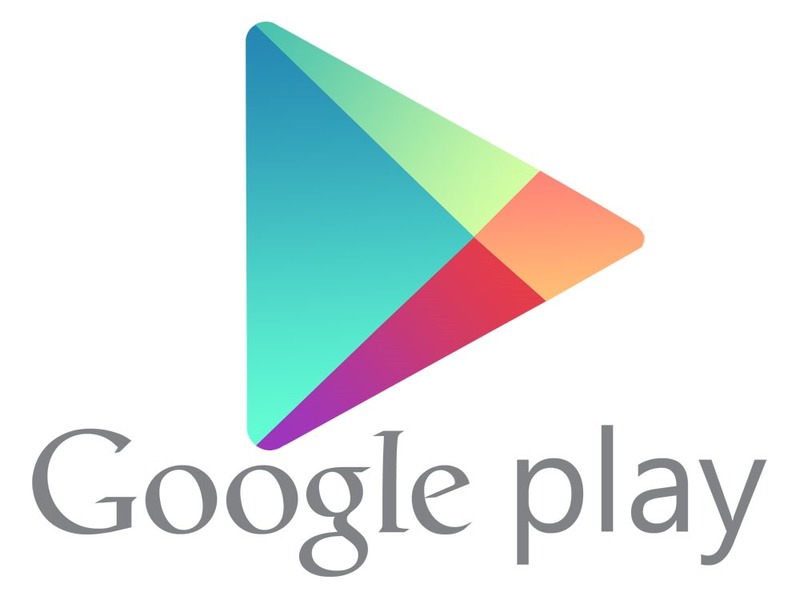 You may be seeing a lot more round numbers in Google Play soon. Developers now have the option to set prices in the local currency of 25 new countries through the developer console. This applies to regular purchases and in-app purchases. Here are the 25 countries that look to be getting local pricing support. Keep in mind that these locations may have already been showing local currency in Google play, but now devs can actually set a price in that currency. Without this support, the Wallet transaction is processed in a different currency, even if the Play Store converted to your local one. Google will do automatic conversions for developers who don't set prices for all the new currencies by February 12th. Those will be the prices going forward unless developers change them.